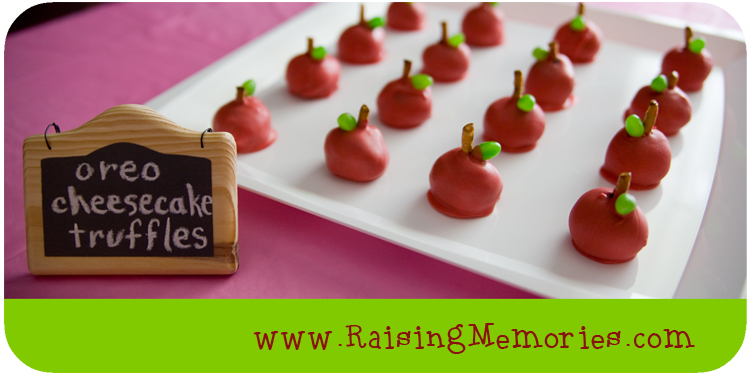 For my sister's School Themed bridal shower, I made some oreo cheesecake truffles, dressed up to look like apples. Aren't they cute? 1. Grind up oreos. Save 1/2 cup to sprinkle on the tops later. 3. 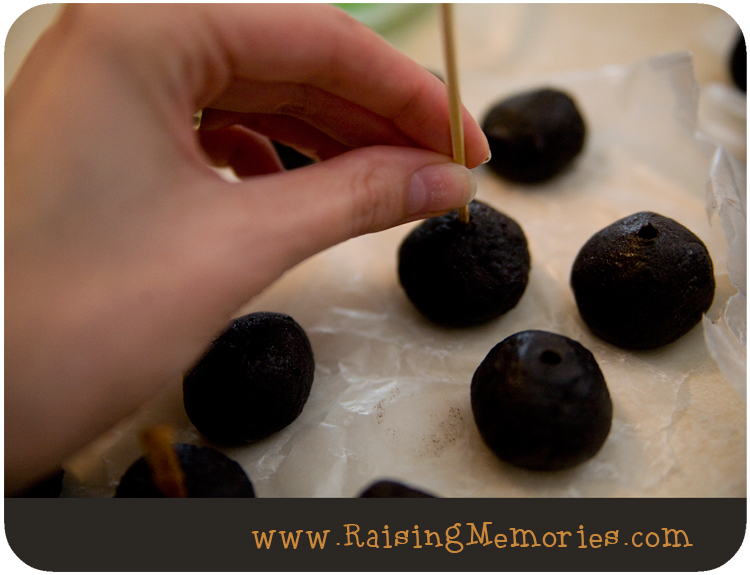 Melt chocolate and dip balls. 4. Sprinkle crumbs or decorate with white melted chocolate or whatever else you want! They turned out so cute & delicious- I definitely recommend them! This is adorable! Perfect for the start of school. How do you color the chocolate red for dipping? 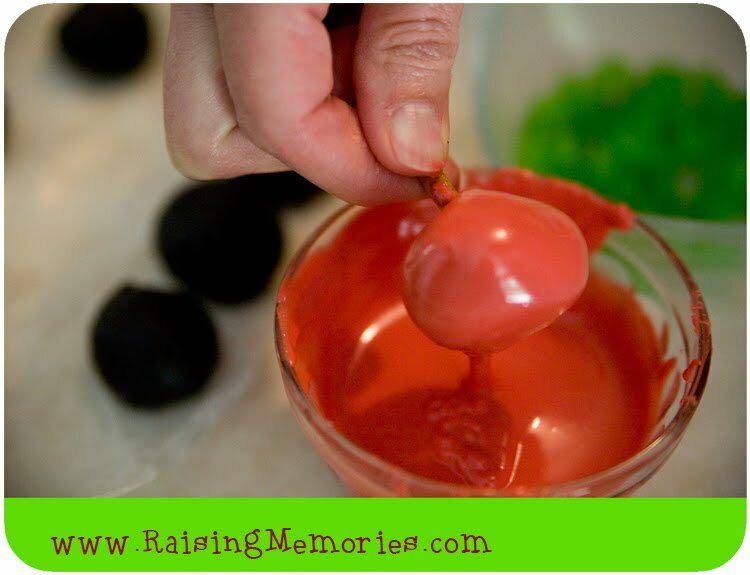 How o you color the chocolate red for dipping? ADORABLE! why did i have to miss this? These are so cute! They'd make a great gift for a teacher. Thanks for sharing! Those are adorable!! So cute for teachers/school things! These are so cute! 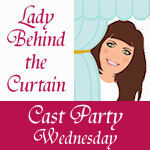 I would LOVE it if you shared this recipe with us at Cast Party Wednesday tomorrow! So cute! Your sister must have been thrilled! I would love to try these but I have issues with the melted chocolate consistency. It never works for me. This is so cute and creative! 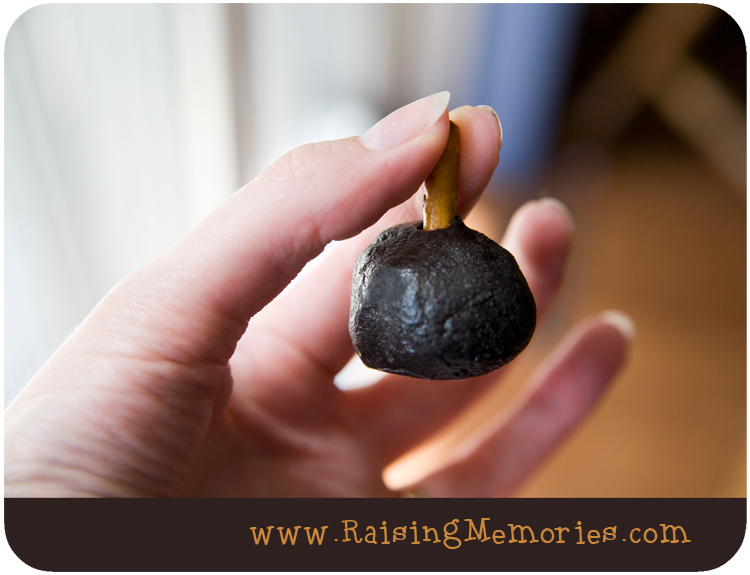 I've made the oreo truffles before, but they weren't this cute! SO adorable! These would be great for back to school too. I see myself making them in the future for the teachers at my daughters school! These are adorable, and I'll bet they taste great too. I linked to you from This Chic Cooks. Thanks for a great recipe that I can't wait to try. I love all of this!!! SO cute and your little chalkboard label is adorable!!! 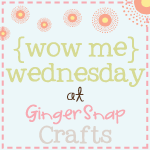 I am visiting from Sugar and Dots and I am a new follower!! Hope you have a great week and I see you around soon! These are adorable! Thanks for sharing the recipe! I'm a new follower and it looks like this is going to be fun! OH.MY.GOODNESS! Those are the absolutely fabulous! So creative! Love, Love, Love them. I am a huge fan of Oreo Truffles and I love anything apple when it's back to school season so these really caught my eye! 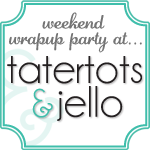 I would love it if you would share these and any other party ideas at my August "It's a Celebration" link party. I think my readers will love them as much as I do. These are adorable and perfect to give to teachers! :) thanks for sharing. Super cute! I'm pinning this for sure! Totally adorable, and perfect for back to school. I love them! I am a new follower from the ABC and 123 Show and Tell Blog Hop. If you have a moment please come by http://messforless.blogspot.com and say hi. oh my gosh these are SO cute!! i'm definitely gonna make them with my little lady. She will LOVE em! These look absolutely delicious! Thank you for sharing! I'm in love!! Those are just too cute!! So cute! Great idea for teacher gifts... New follower from blog hop! Follow back when you get a chance! Oh my...too yummy for words. Can't wait to try these. OMG these are the cutest things ever; they are so perfect! 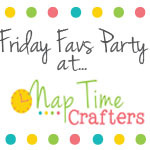 Pinning these for sure, and thank you so much for sharing them at my link party!!! 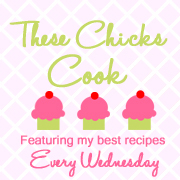 Honestly these are one of the cutest recipes I've ever seen! They look fabulous! Well done. 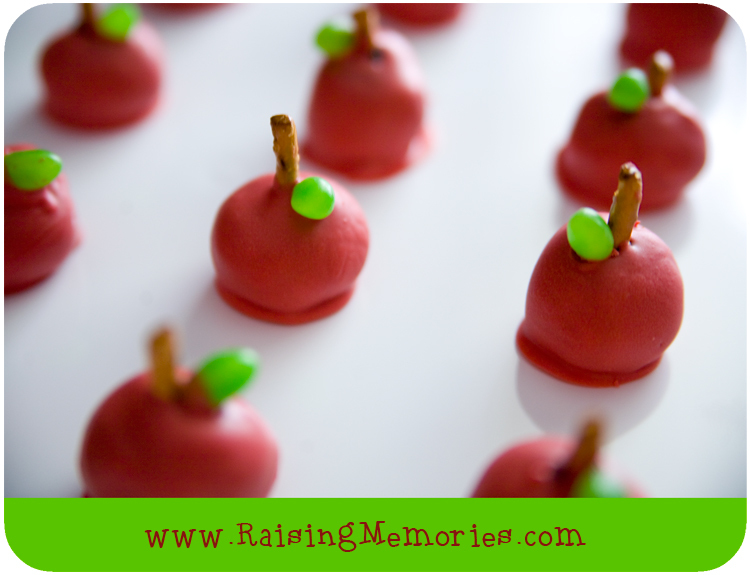 I would love to bring these in to my son's class for a treat at their end-of-the-year party! These look so hard to make but really they aren't, very cute! How cute are these! I think they will taste delicious, too. wow these are looking so cute I bet they taste as delicious as they are looking. This is an innovative recipe!